MightyDeals where you can find the best deals for web creatives, has just organized a great giveaway. If there’s one device that has changed our technology, that would be the almighty iPhone. 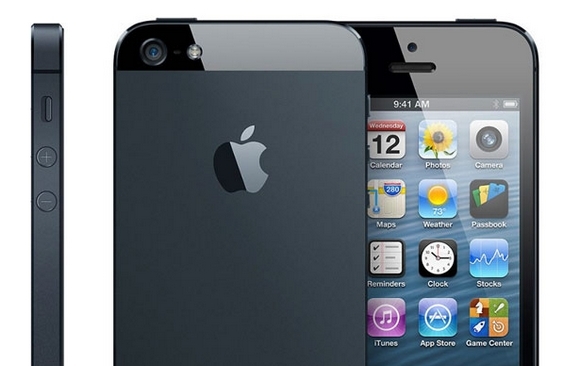 Apple unveiled their much anticipated iPhone 5 and today, you have the chance to win one! Simply follow this link, enter your email to subscribe to MightyDeals in order to have a chance to Win an iPhone 5 from @MightyDeals. They will ship the iPhone to the winner anywhere in the world for free! You can read more for details on how to participate and about this super awesome prize!